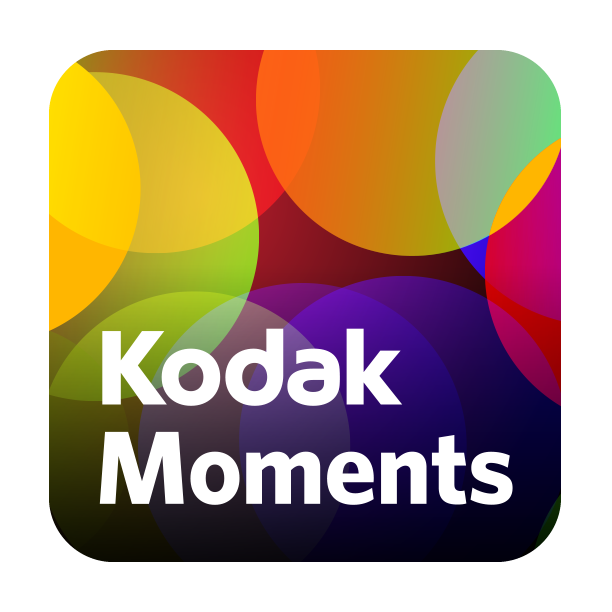 Print Your Favorite Memories With the KODAK MOMENTS App! These days, many parents don't carry their camera around - they carry their phone and they capture all their favorite and memorable moments with their children on their phone cameras. What do parents do with those amazing, one-of-a-kind memories that they captured on their phones. Yes, they can upload to social media (Facebook, Instagram and Twitter) but those options don't let them gaze at their children's faces and relive those memories on their walls or in a photobook in their home or share with friends and family that don't have social media. But now, you can PRINT those pictures and memories immediately and easily through the KODAK MOMENTS App! You can also create great gift ideas like photobooks, ornaments, mouse pad and canvases! Also, the app gives the option to ship to your own home or even pick up in store (like a CVS or Target). I downloaded the KODAK MOMENTS App and could immediately make prints of all my favorite images that I captured of my children - pictures I have been meaning to print to put on our walls for months but didn't want to go through all the hassle. With the KODAK MOMENTS app, it was super easy, convenient and I could pick it up at my local CVS store or get it sent right to my home! You can make prints 4x6 up to poster size prints. My favorite part is that I could also easily enhance my pictures with creative filters and other editing tools. Or create unique photo collages and choose from a variety of templates, add colors and or textures. Simply shake your phone to re-arrange photos in your selected template. And if you are looking for pictures you did upload to social media - NO WORRIES! With this app, you can even access your pictures stored in other places like FACEBOOK and INSTAGRAM. This app is free and is perfect for all people who love to take pictures with their phones but really want to print them easily, quickly and even edit them on the spot! You can get the KODAK MOMENTS app for free from the Google Play store or the iTunes App Store.